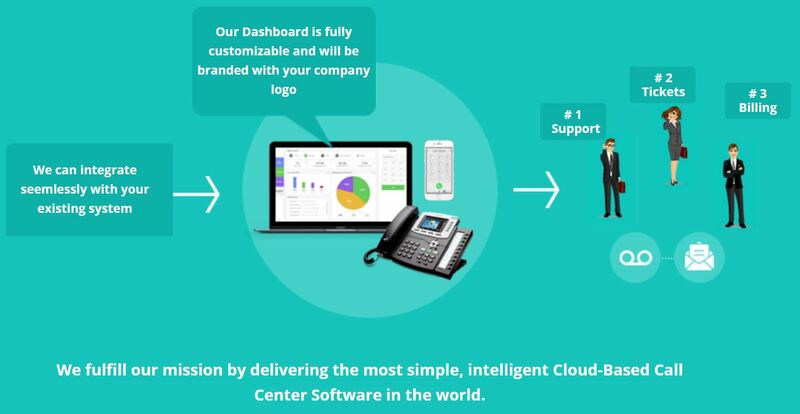 Your Brand on our White Label Call Center Software Platform! By joining Nectar Desk as a White Label Partner you will receive Full Featured White Label Call Center Solution with advanced Inbound call handling capabilities, auto dialer, helpdesk, live chat, automated calling campaigns and many more. Differentiate your VoIP business and obtain a competitive advantage by providing your customers with more value. Leverage the considerable loyalty and equity in your existing customer relationships. Business transformation services include sales training, marketing materials and a knowledge base, full of resources to make the transition for your sales team, support staff and existing customers seamless.